I believe it's one of the most exquisite vegan desserts I've seen. Thank you! THANK YOU Anya for taking the time to stop by! There's a local shop here called Pitango that I get affogato at sometimes. Sooo good. Biscotti is also on my to bake list for MoFo! I am thinking chocolate almond, but chocolate espresso sounds awful tempting too. You are so lucky to have so many amazing food stops in your area- I miss DC so much! Great guest post, Heather! 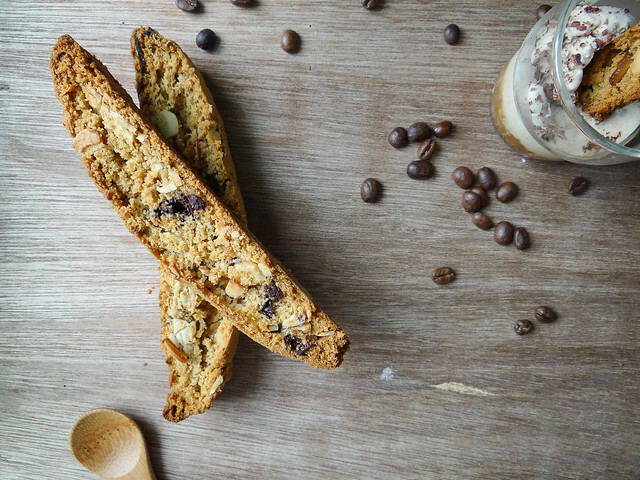 I love affogato (though I haven't had it in ages), and biscotti is one of my favorite things to have alongside any coffee. Your recipe looks absolutely perfect! 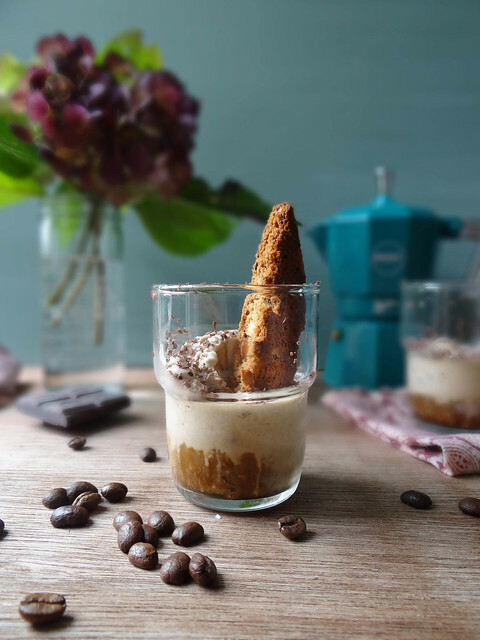 I've always wanted to try affogato, but I don't have an espresso maker myself and I don't see it on menus often...love the idea of pairing it with the coconut coffee ice cream - yum! Not to mention adding that biscotti! I had no idea what I bought was actually an espresso maker! I did a little research and found out after the fact, I just like the color and thought it was adorable, plus it was on sale! Thanks Uru you are so sweet! I have tomake some Biscotti this holiday season. I made some 2 years back and it needed some work. these look perfect and such an awesome dessert. Aww thanks Richa,I am sure your biscotti was perfect! These look really good....I can't find the recipe can you please help, thanks.